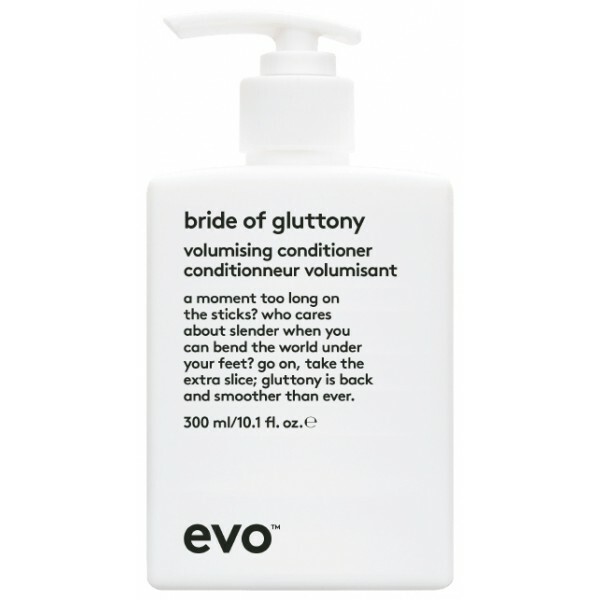 Plump up your hair whilst hydrating and softening it with Evo Bride of Gluttony Volumising Conditioner. 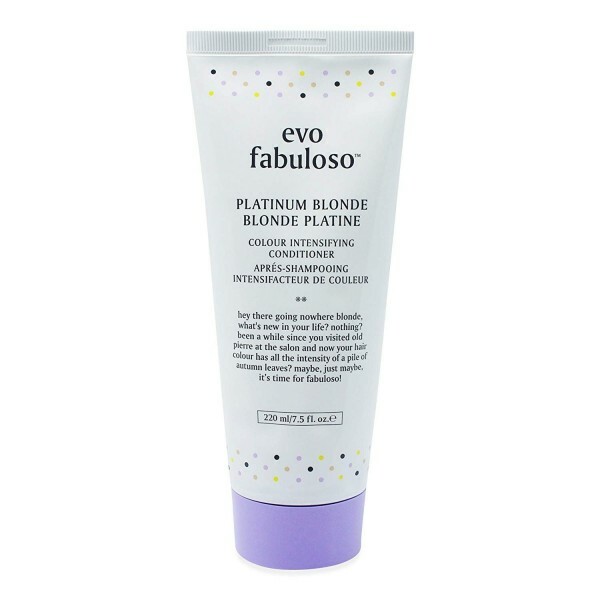 Boasting a lightweight formula that is especially beneficial to fine, flat and brittle hair, it works to fatten and volumise your hair, whilst detangling your locks for improved combability and manageability. Your hair will be left looking full and thick, as well as being enhanced with a healthy, lustrous shine that exudes vitality. It's the perfect pick-me-up for locks that are in need of a boost.